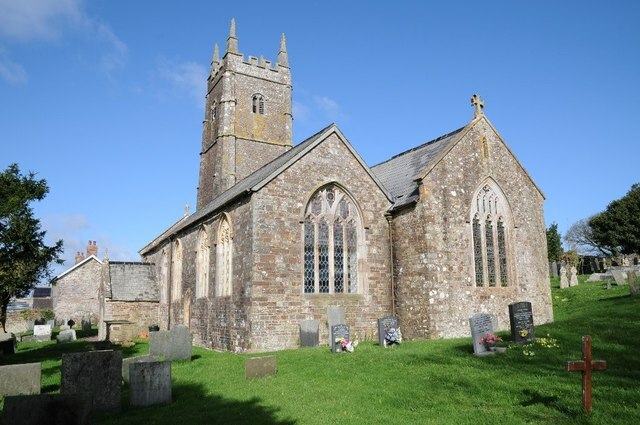 St Mary's is the Parish church of Bideford and whilst our worship is characteristically Anglican we embrace worship which is both contemporary and traditional in nature. We always attempt to be welcoming and informal. We welcome folk from all traditions, and none, and we are very aware of the different generations & endeavour to cater for all. As the Parish Church, St Mary’s is deeply entwined with the community it serves. Find out more about it’s work here. Here are just a few of the folk who keep St Mary’s ticking...but there are SO many more! 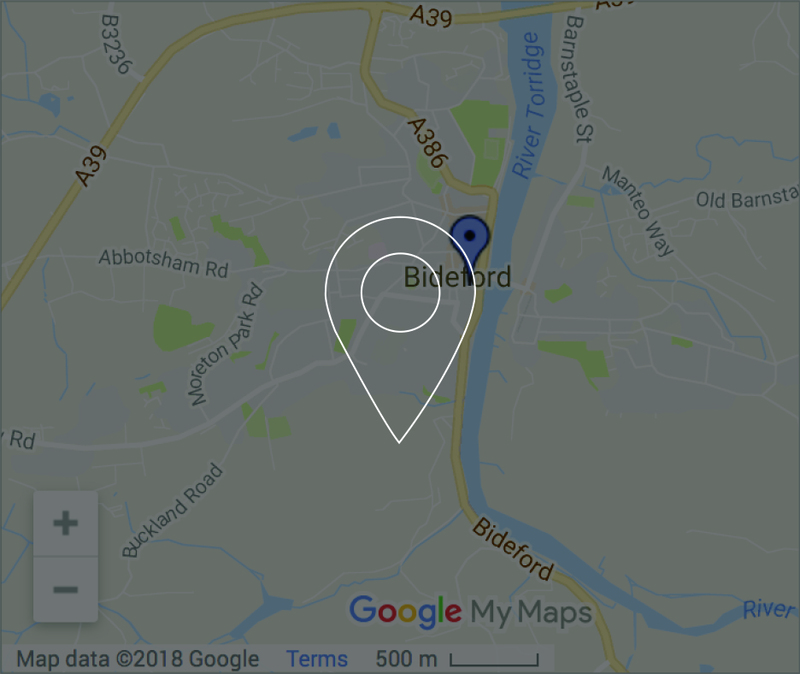 The people of Bideford have been worshiping on this site for over 1,000 years. There is plenty to discover. 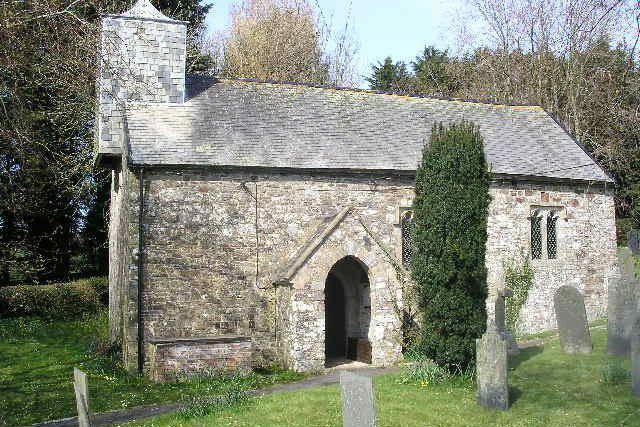 St Mary’s is linked with 4 other local village churches; Monkleigh, Littleham, Weare Giffard & Landcross. 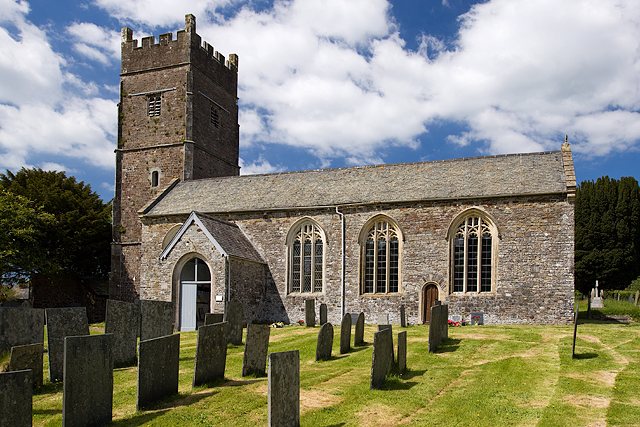 Find out about our village Mission Communities. 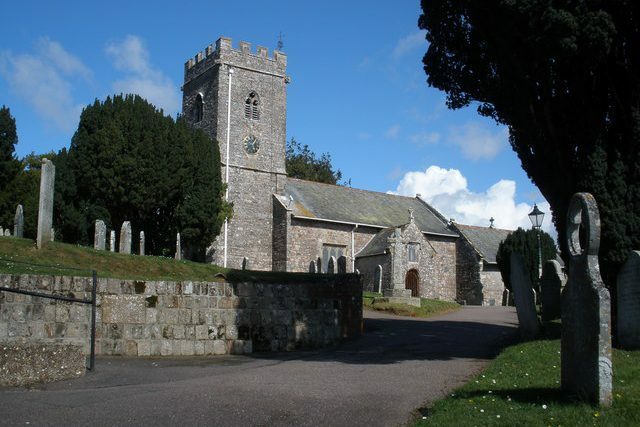 With a combined congregation of 25,000, the Exeter diocese stretches across Devon and offers a Christian presence in every community in the county. Find out how we plan to develop and grow over the coming years thanks to our Mission Action Plan.